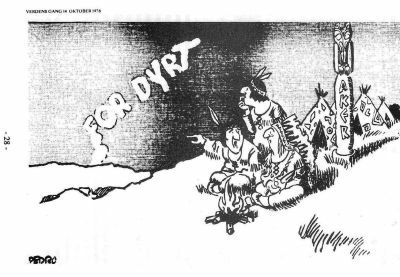 (not New York) with a bullet wound in his right temple. 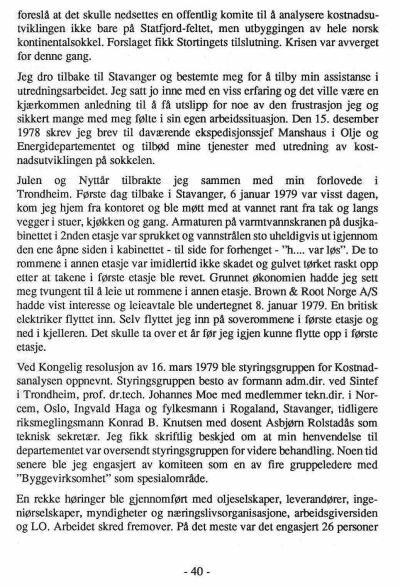 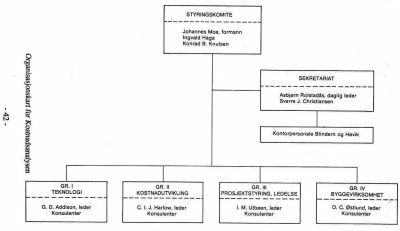 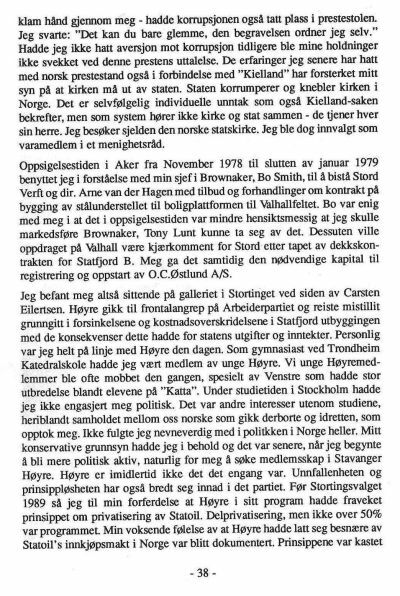 Märtha Elise Østlund døde sommeren 1979 ikke 1980, hun ble fire dager. 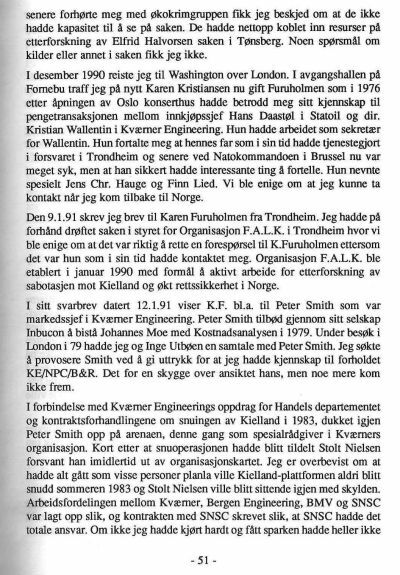 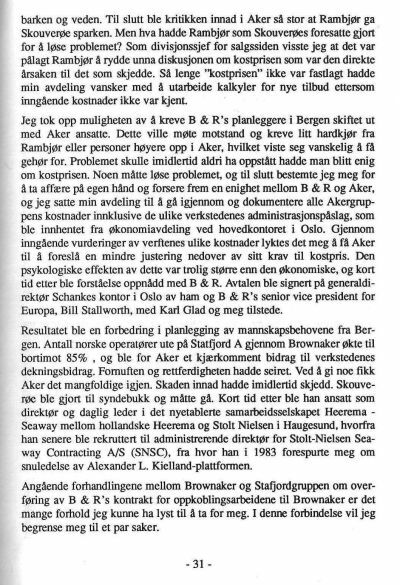 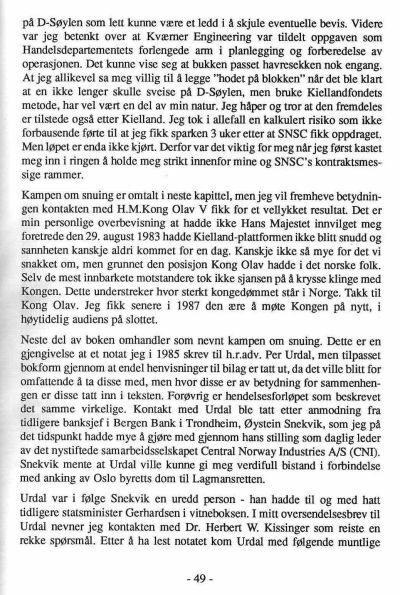 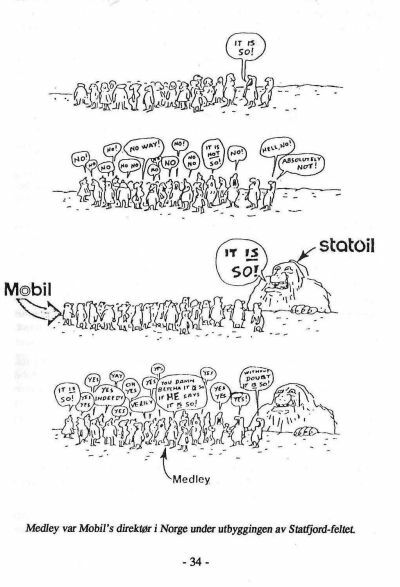 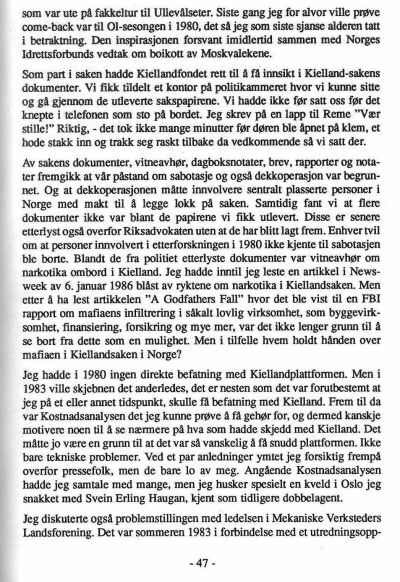 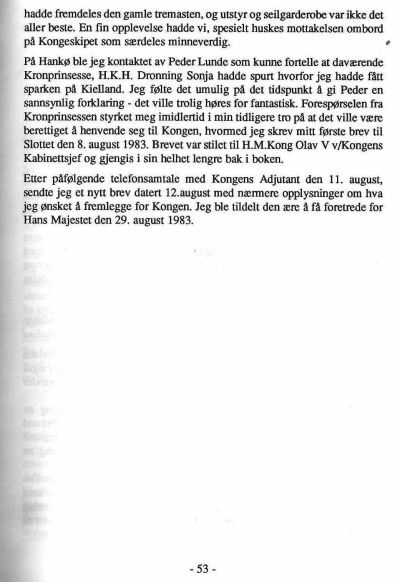 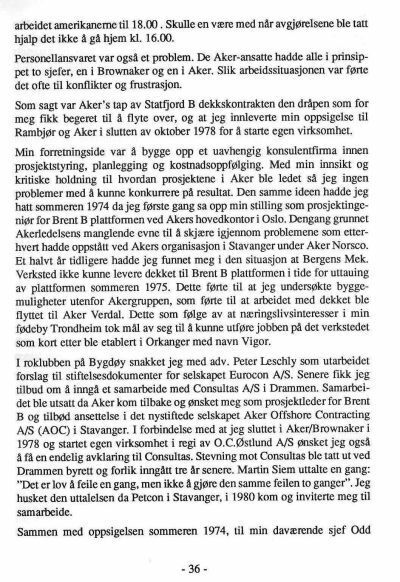 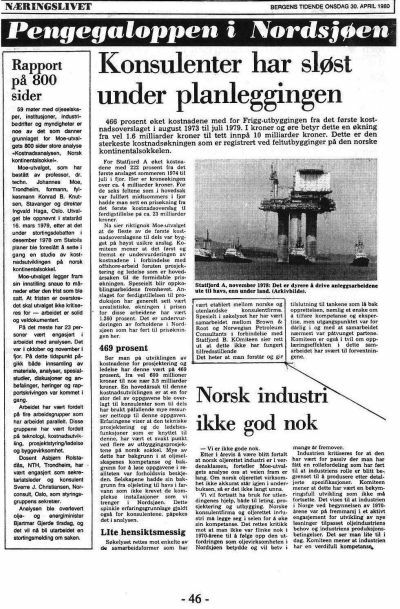 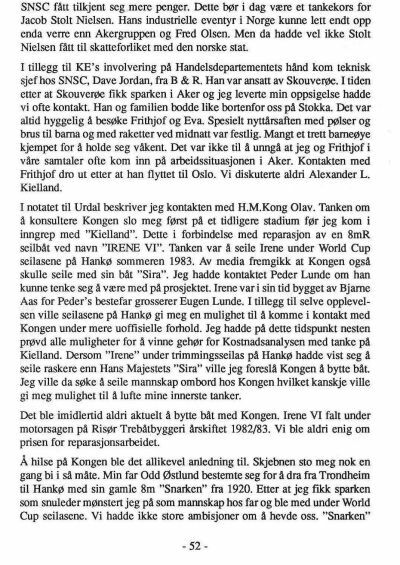 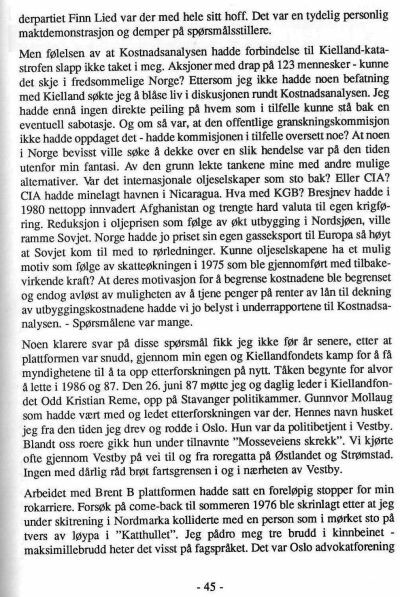 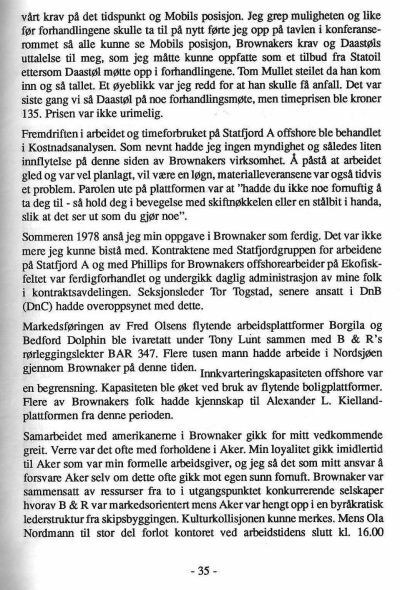 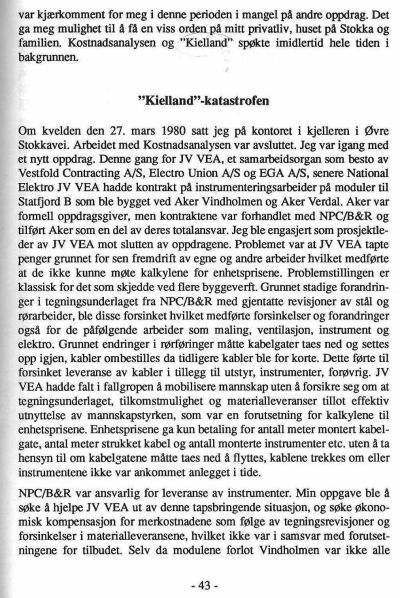 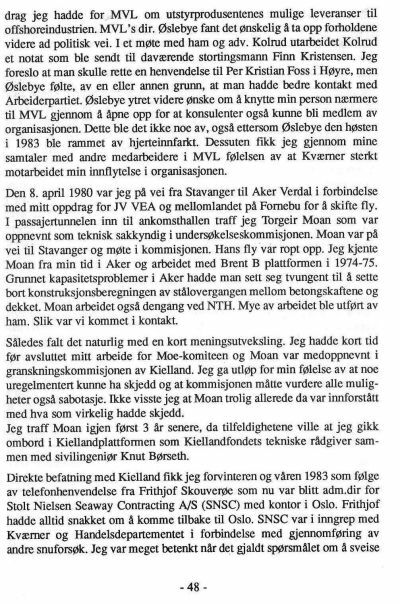 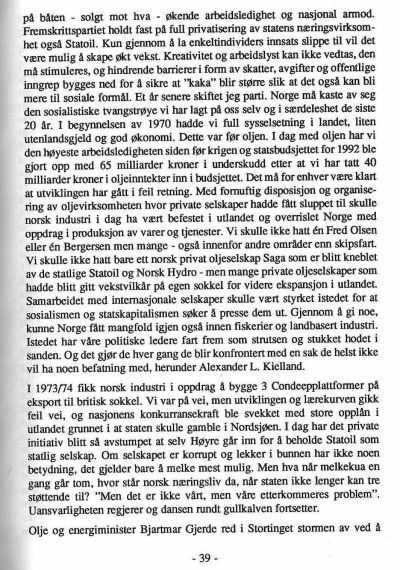 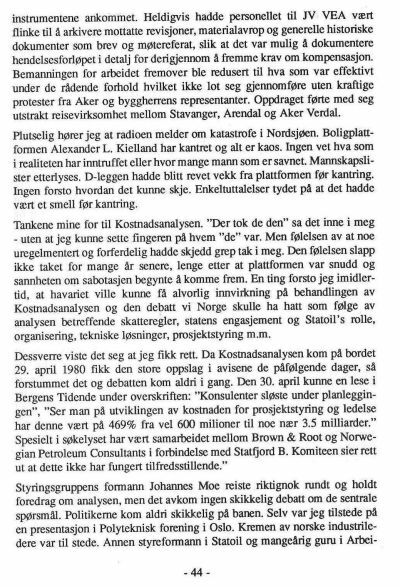 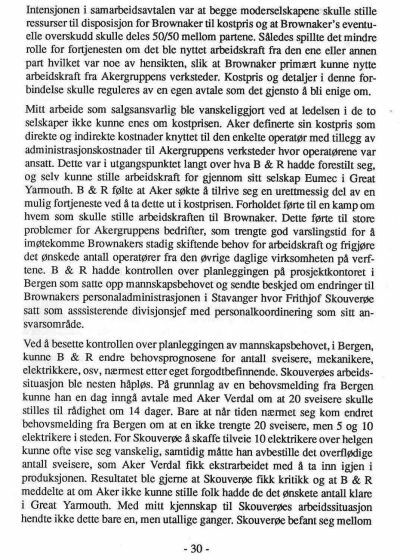 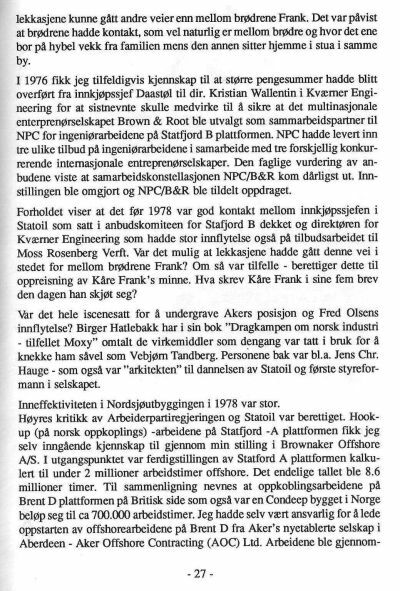 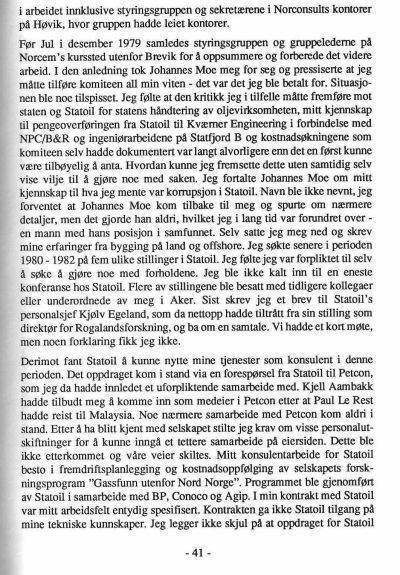 The next chapter in the book "Assault on Kielland" deals with the uprighting of the platform in 1983. 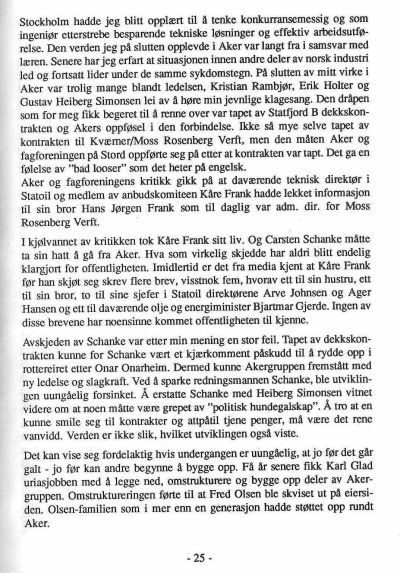 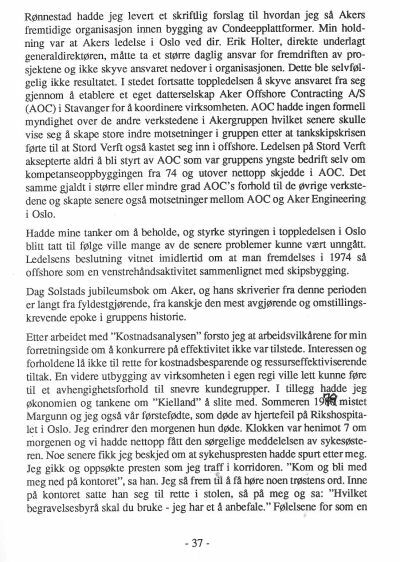 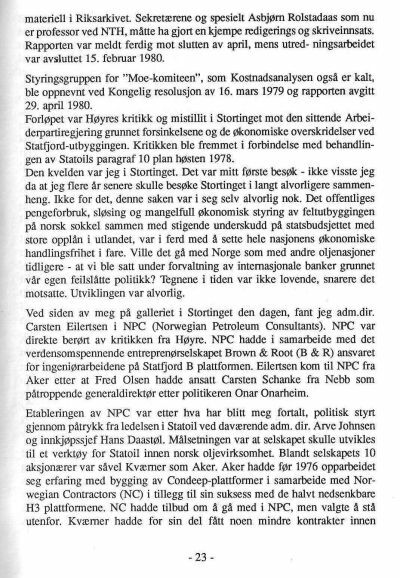 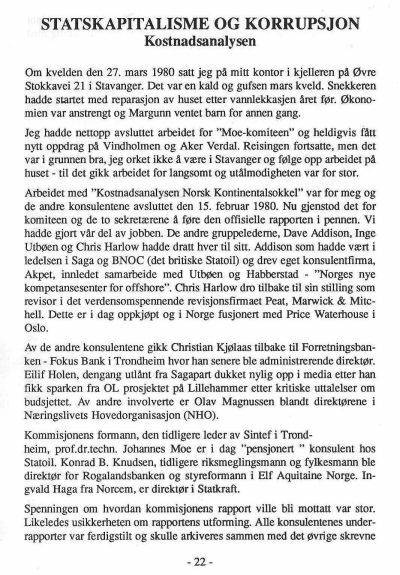 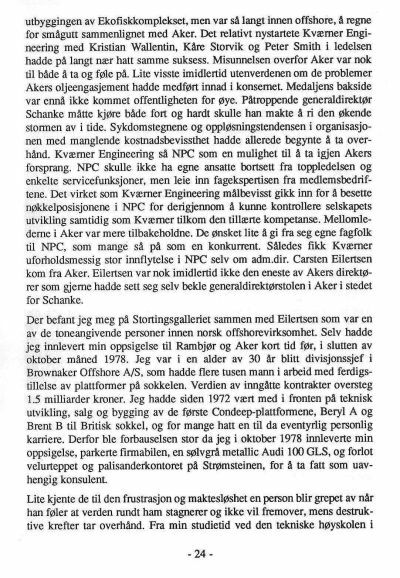 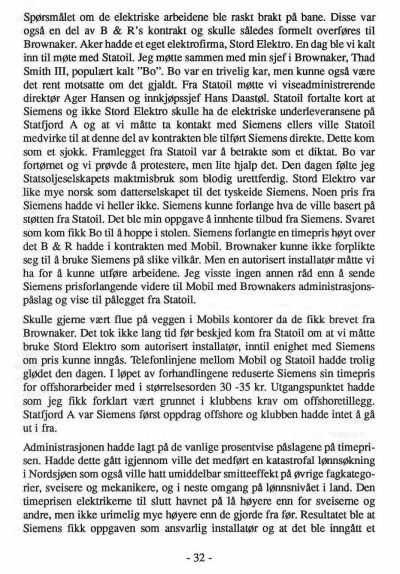 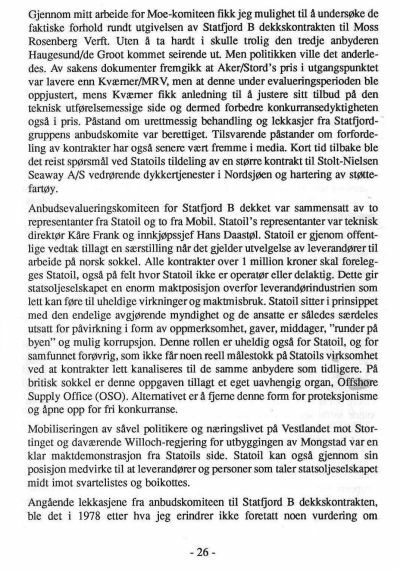 The chapter is based upon notes written to attorney Per Urdahl in connection with O.C.Östlund A/S suing Stolt Nielsen Seaway Contracting A/S for breach of contract. 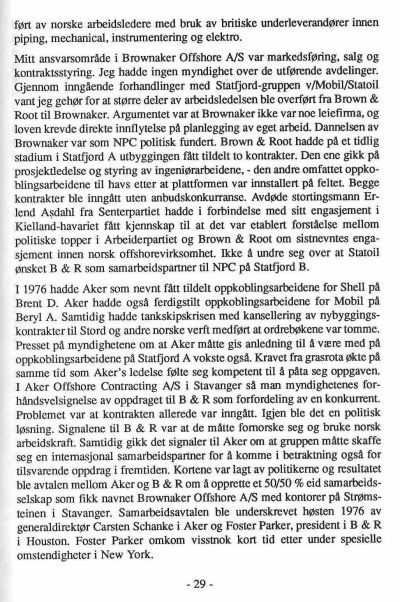 This is POWER not LAW ! 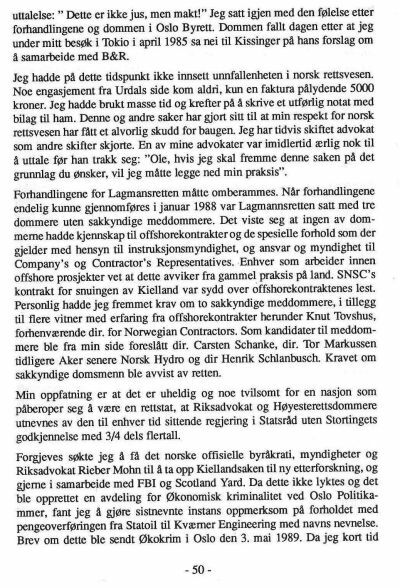 and he left the case billing 5000kr for his statement. 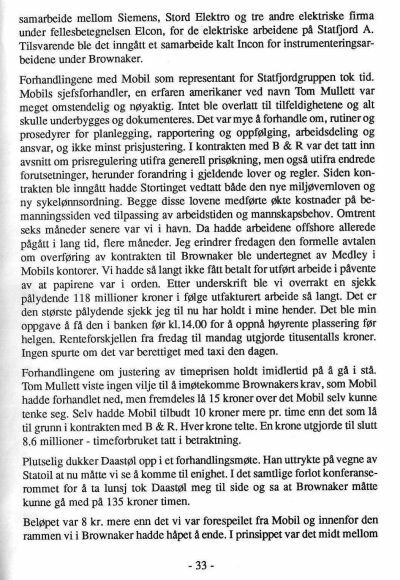 can make the own judgement.